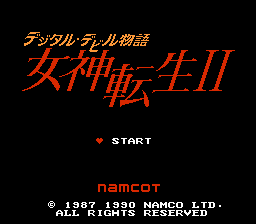 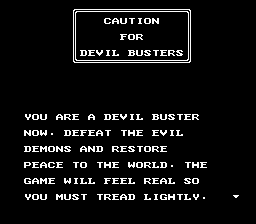 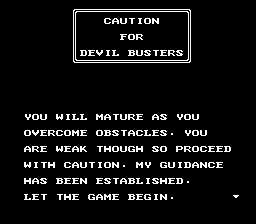 Digital Devil Monogatari: Megami Tensei II is a role playing game for the Nintendo Entertainment System. 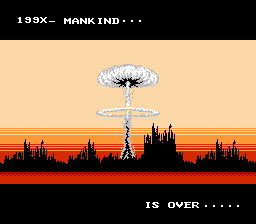 This project has been un-dropped. 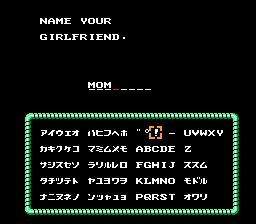 Version 5.0 of this patch allows the game to be played all the way until after Tokyo Tower.